RonaScreed Concrete is a rapid strength gain product for laying floor screeds, repairing floor surfaces and rapid set bedding applications for bricks, blocks, kerbs and other compatible building components. 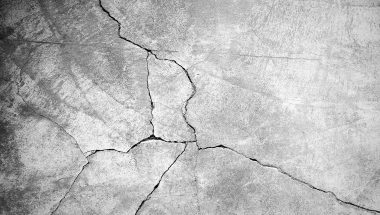 RonaScreed Concrete is used where speed of strength gain and/or rapid reduction of residual moisture and humidity are of importance. 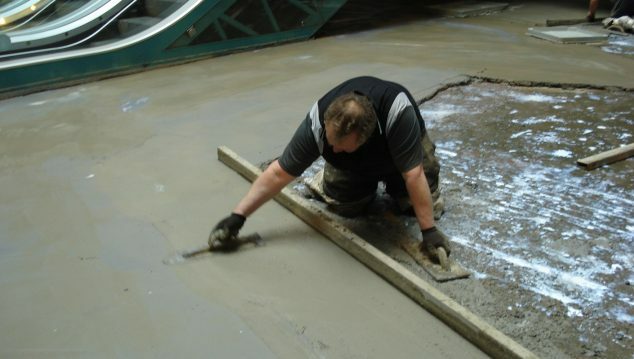 Industrial, commercial and residential floors laid or repaired with RonaScreed Concrete can be fully trafficked as early as 6 hours after mixing. 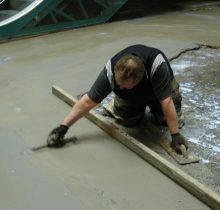 RonaScreed Concrete offers rapid strength gain and is capable of achieving 28 day strengths within 24 hours. 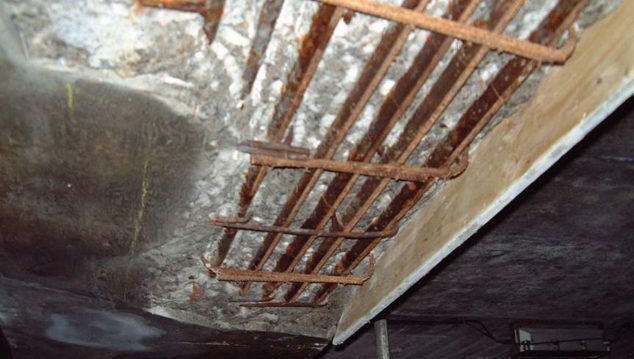 RonaScreed Concrete may be applied at minimum temperatures of 0°C, permitting exterior application during cold weather and application in cold stores. 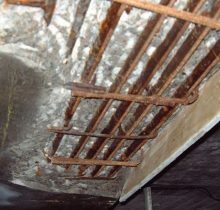 For sub-zero repairs refer to RonaFloor Repair 1 Hour range.